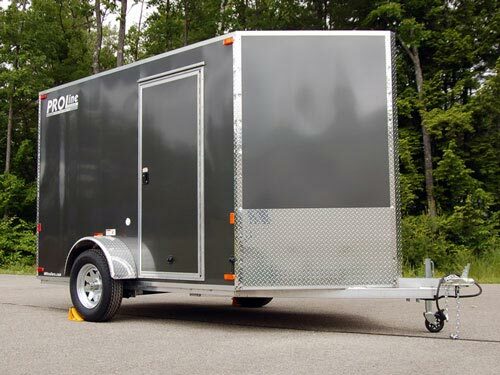 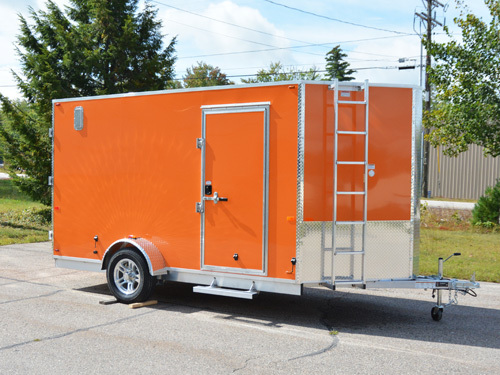 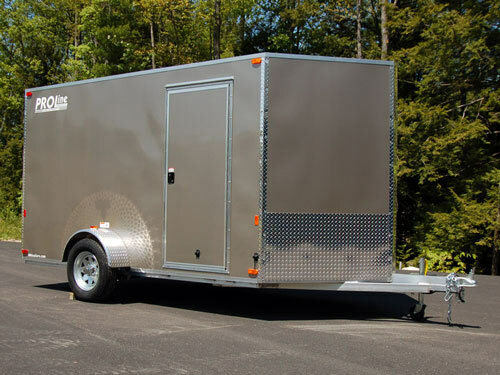 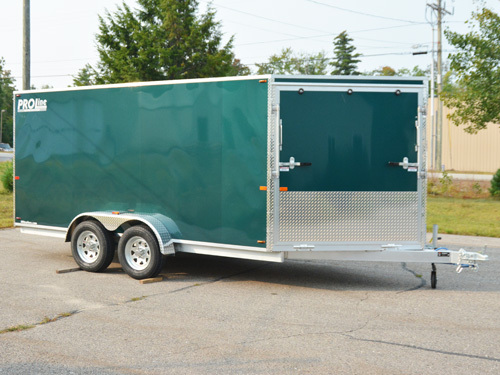 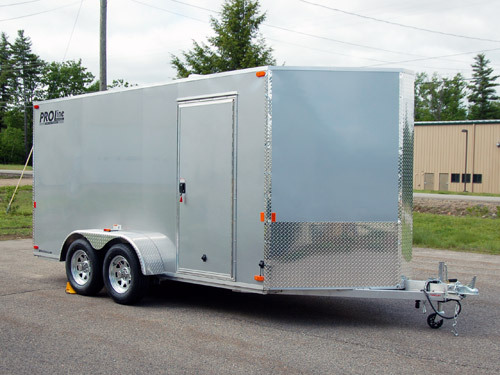 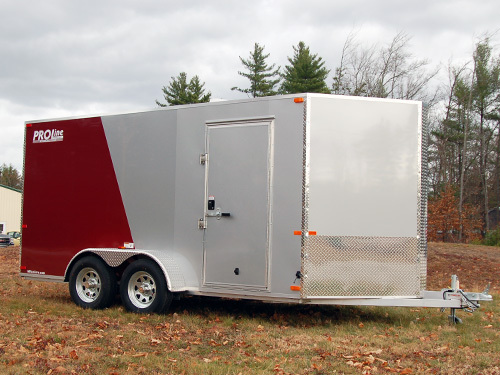 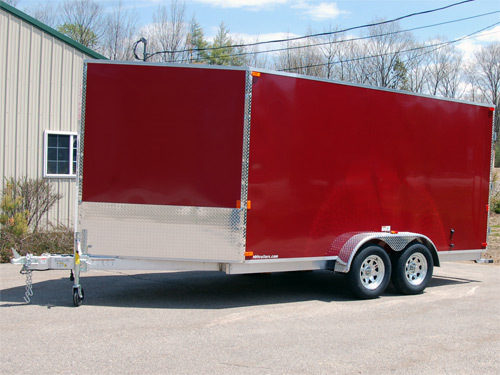 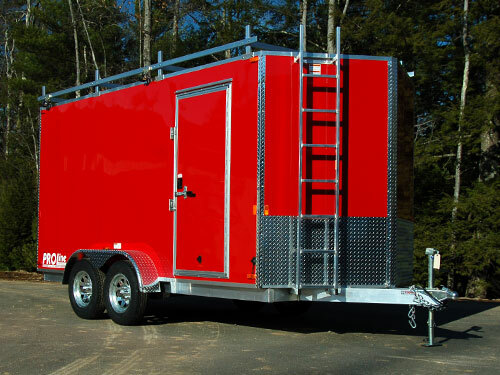 If you’re looking for a premium quality, enclosed motorcycle hauler for your touring back or bagger, this is it! 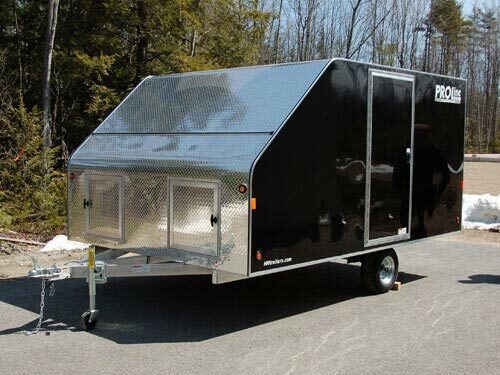 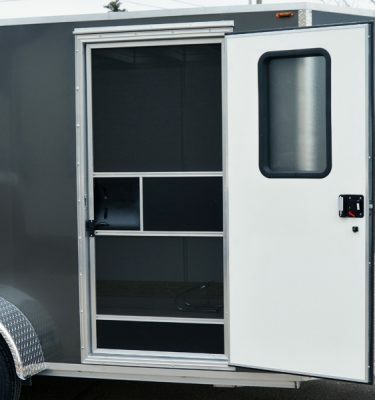 This trailer is designed from the ground up with motorcycles in mind. 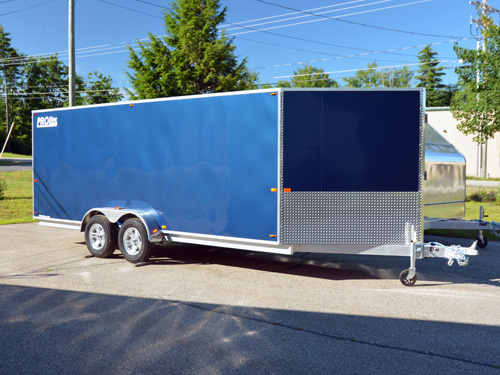 We’ve engineered his trailer to have a sharp 3′ V-nose to cut through the wind on long trips, easy to use rear ramp door with spring assist, and a low 18″ deck height for an easy grade up the rear ramp. 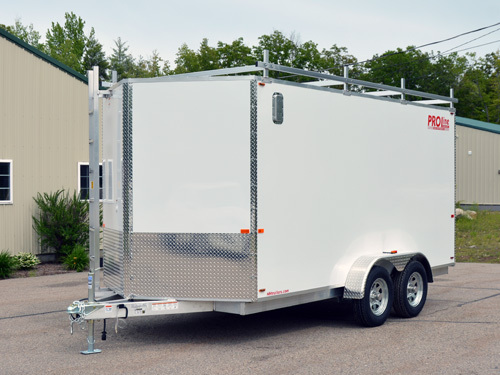 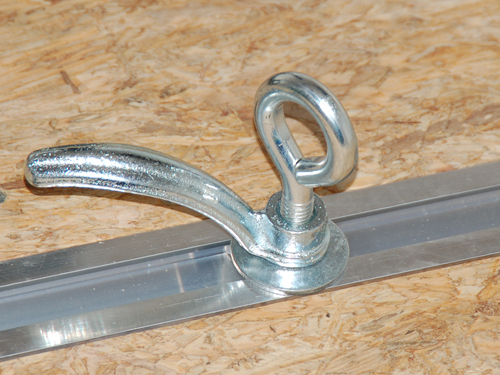 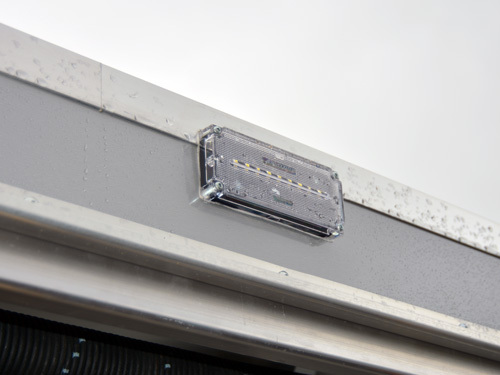 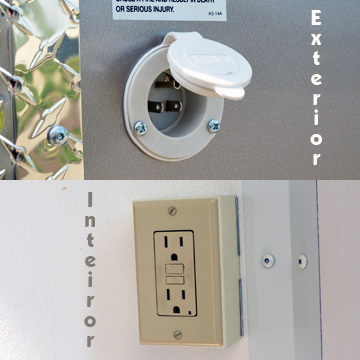 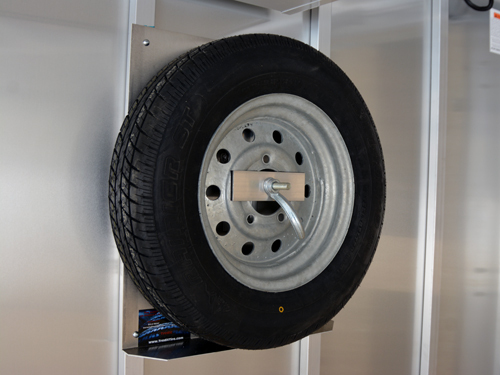 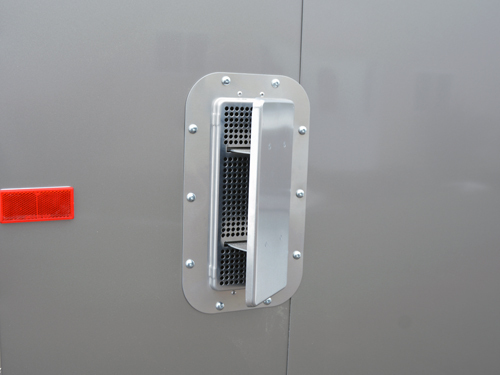 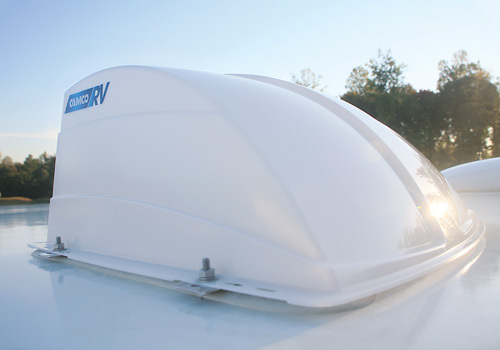 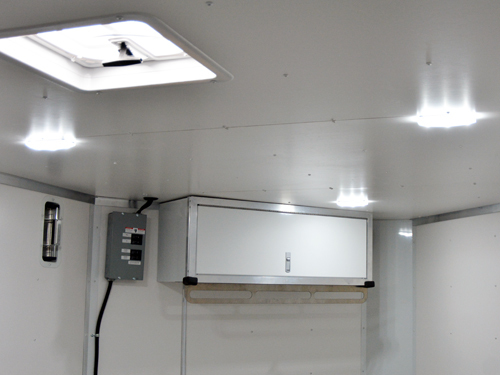 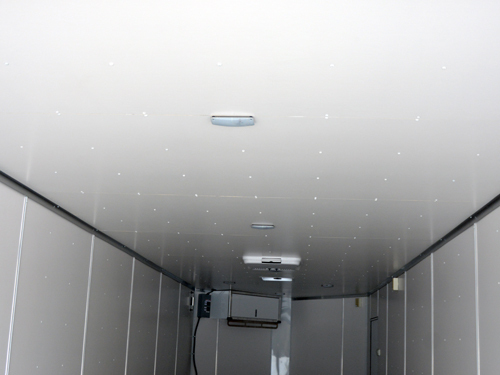 As with any trailer we build, quality parts and ingenuity are found throughout. 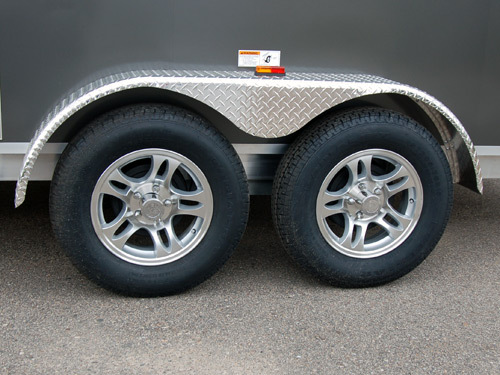 Starting off on what touches the ground, we utilize a quality 15″ radial tire that carries a 5 year warranty. 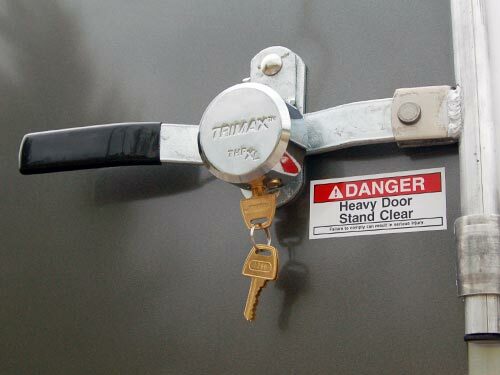 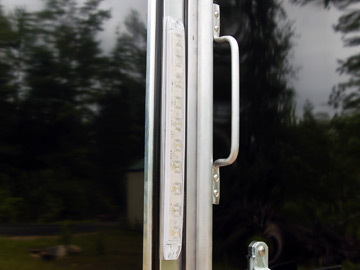 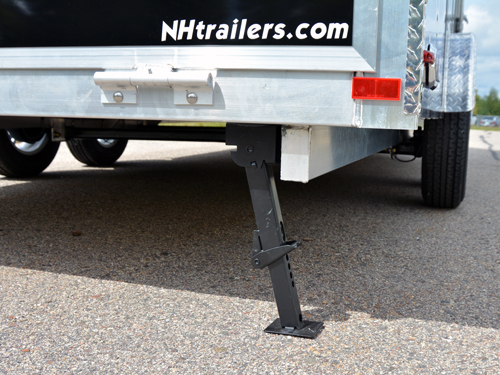 And you won’t have to worry about your motorcycle getting jostled around too much, Dexter torsion axles will help dampen some of the bumps and are standard on every PROLine trailer. 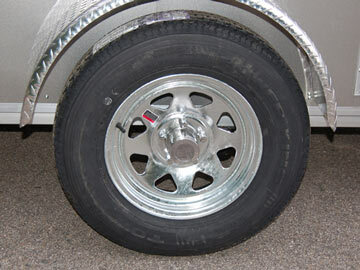 If you end up finding some potholes, and we know you will, you won’t have to worry too much. 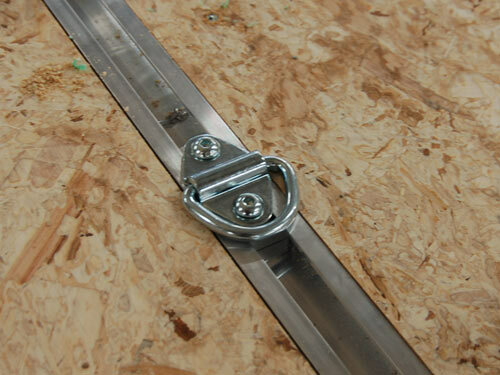 Our fully adjustable Quick Adjust Floor Rail System provides you infinite adjustability on securement points for tying down your bike. 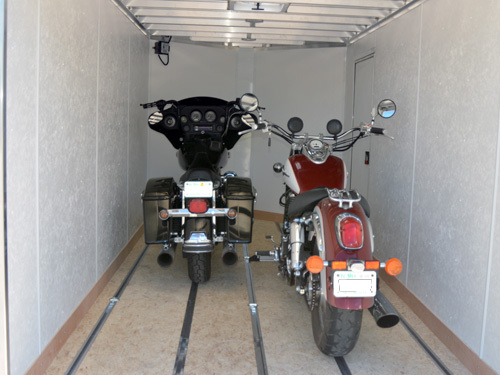 So go ahead, pick out your wheel chock, and finally check that trip to Sturgis or Daytona off your motorcycle bucket list!